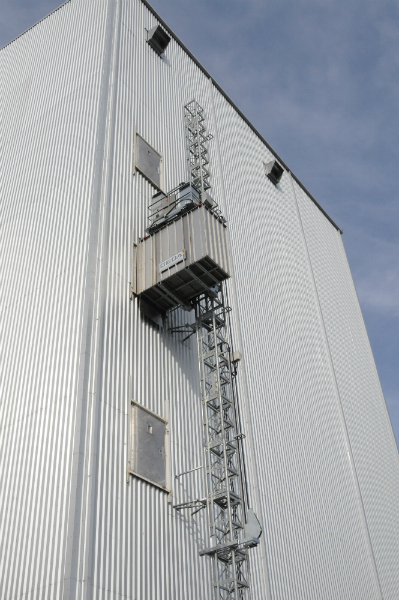 Service elevators & lifts are required to vertically transport personnel and material in powerplants, cement plants, petrochemical refineries, steel mills, paper mills and many other unique locations. 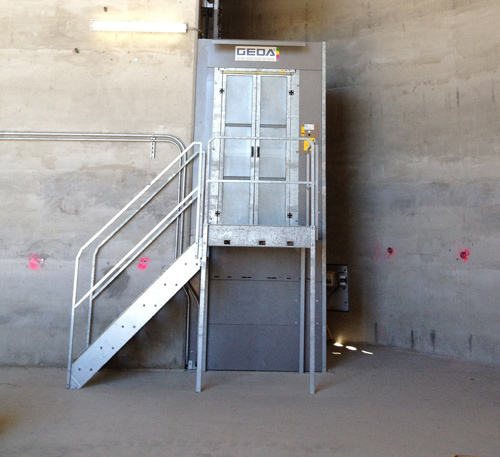 GEDA USA’s service elevators are designed to provide vertical access in any specific application. 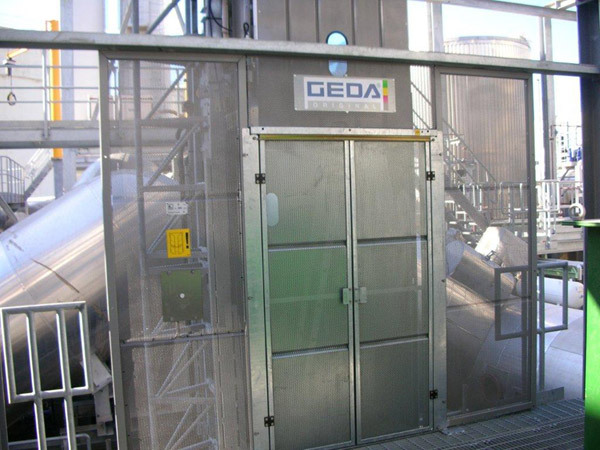 GEDA USA can custom manufacture any service elevator dimensions to lift oversized loads, as well as meet expected loading classifications, including Class A and ClassC. 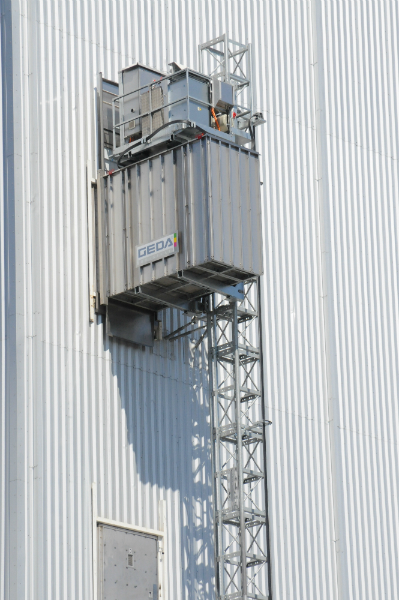 No matter what the industry, GEDA’s comprehensive industrial elevator line is available in a variety of platform dimensions, with capacities and lifting speeds customized to your project requirements. 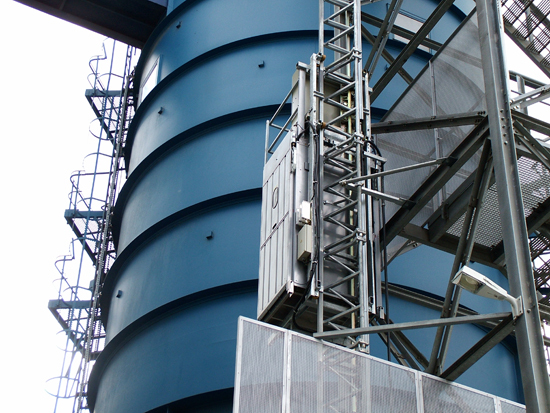 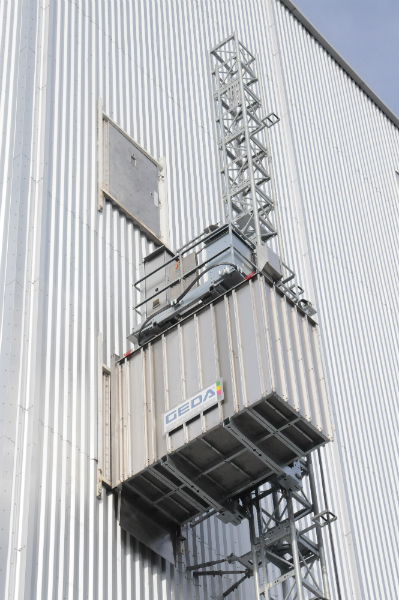 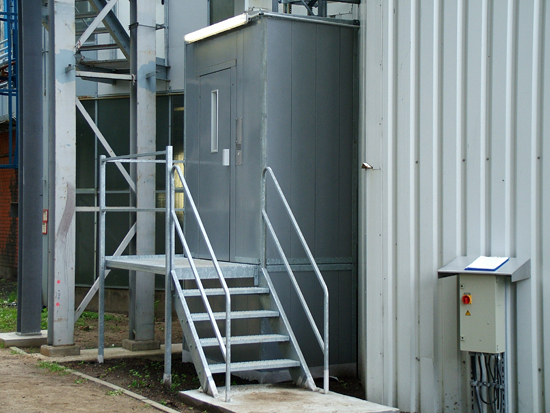 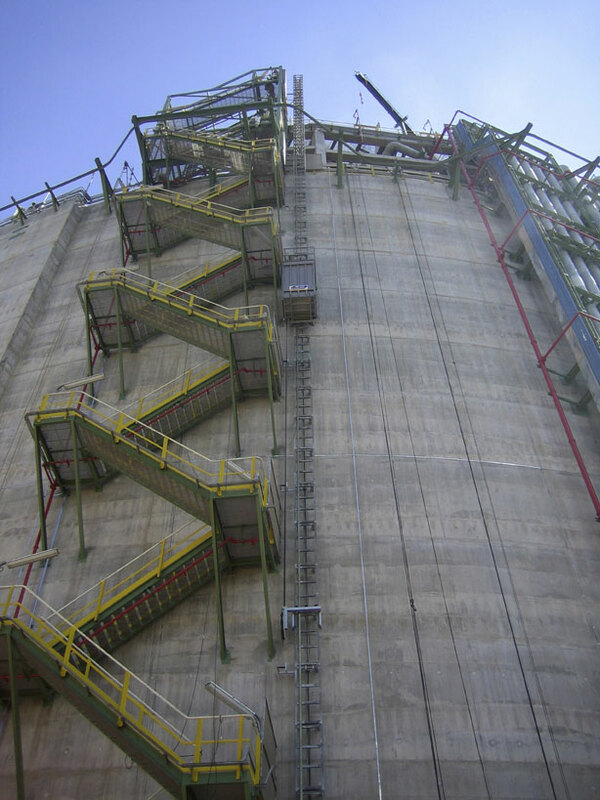 In addition, GEDA service elevators are manufactured to comply with the guidelines of the American Society of Mechanical Engineers, ASME A17.1 Part 5.7 for Special Purpose Elevators, and Part 4, Section 4.1 Rack & Pinion Elevators—or the European Standard EN81-80:2003: Safety Rules for the Construction and Installation of Goods and Passenger Lifts. 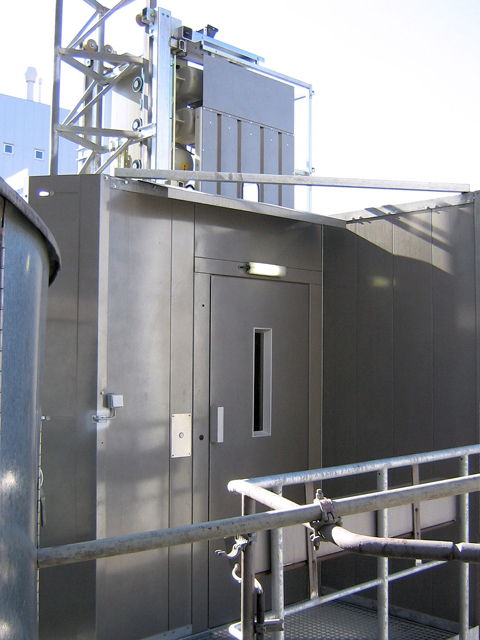 To learn more about GEDA USA’s safe, efficient service elavators and custom dimensions—or to request project pricing, call our team of engineering specialists today.